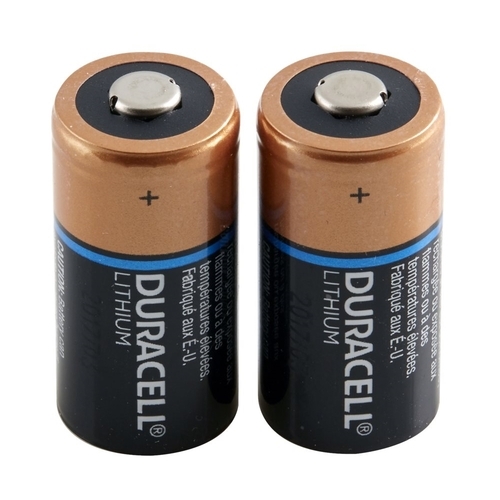 DURACELL - MN9100B2PK Duracell MN9100B2PK N Size Alkaline Camera Battery - N - Alkaline - 1.5 V DC - 2 Pack DURMN9100B2PK pg.323. 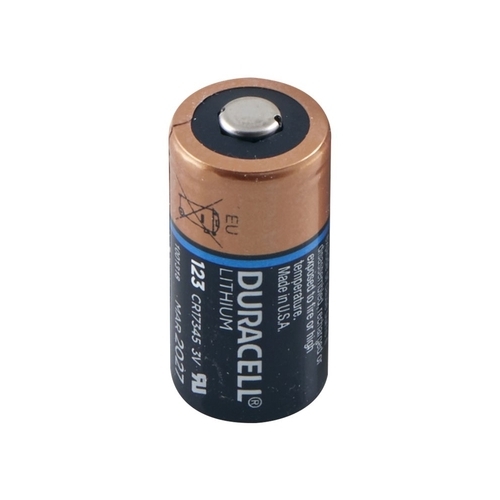 DURACELL - DL123A Duracell DL123A Lithium Camera Battery - 3 V DC - 1 Each DL123ABPK DURDL123ABPK pg.323. 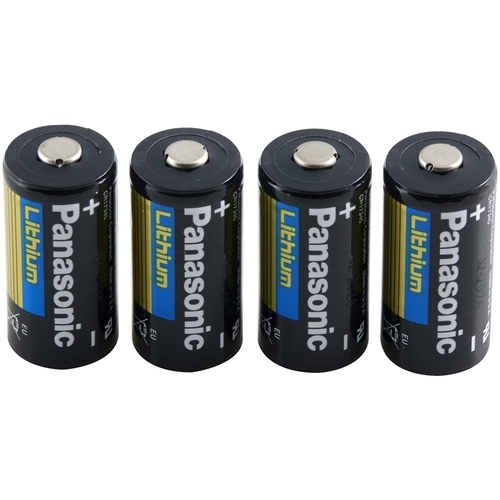 DURACELL - Duracell Lithium Camera Battery - Lithium (Li) - 3 V DC - 1 Pack DLCR2BPK DURDLCR2BPK pg.323. 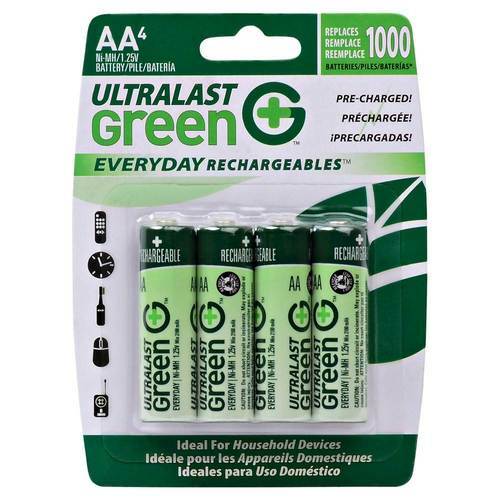 ENERGIZER - EL123APBP Energizer e2 EL123 Lithium Digital Camera Battery - 1300 mAh - Lithium (Li) - 3 V DC - 1 Pack EL123APBP EVEEL123APBP pg.325. 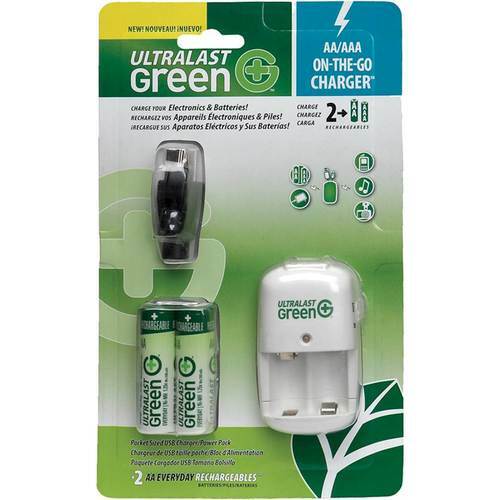 ENERGIZER - Energizer Lithium Photo Battery for Digital Cameras - 3 V DC - 2 Pack EL123APB2 EVEEL123APB2 pg.325. 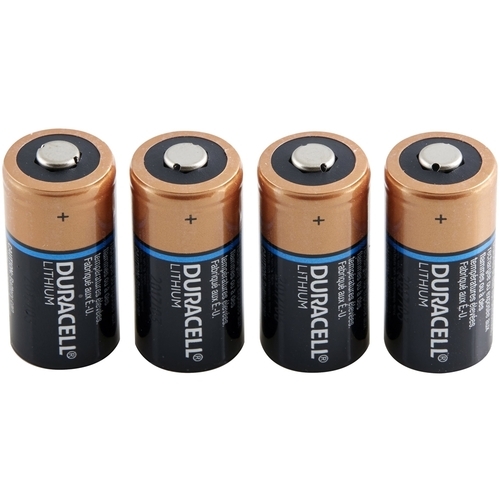 DURACELL - Duracell Lithium Camera Battery - 6 V DC - 1 Each DL245BPK DURDL245BPK pg.323. 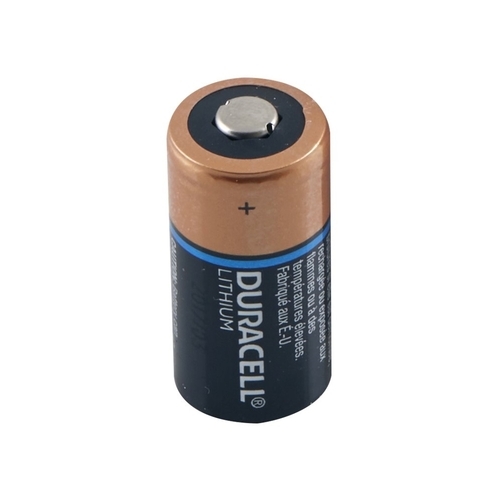 DURACELL - Duracell Lithium Camera Battery - 6 V DC DL223ABPK DURDL223ABPK pg.323. 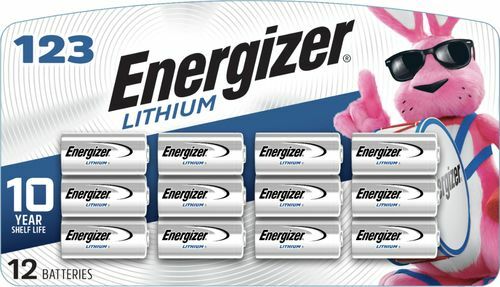 ENERGIZER - Energizer e2 Lithium Digital Camera Battery - 1300 mAh - Lithium (Li) - 6 V DC - 1 Pack EL2CR5BP EVEEL2CR5BP pg.325. 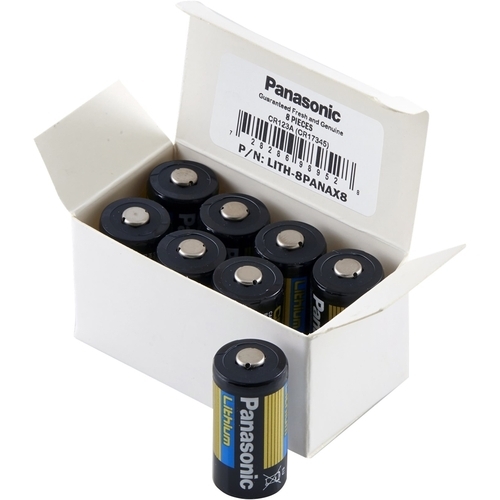 ENERGIZER - - CR123 Batteries (6-Pack) Keep your digital camera running with these Energizer 123 lithium batteries. 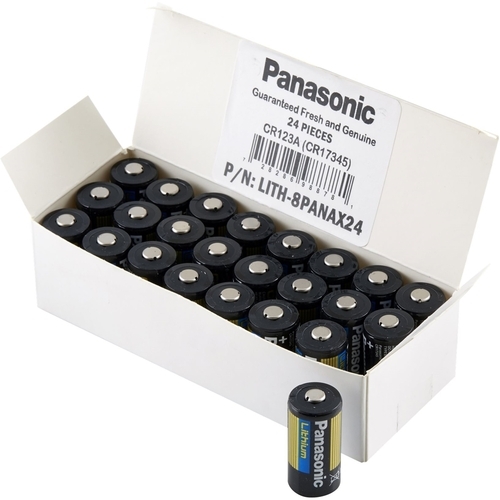 This six-pack lets you replace your camera's batteries and keep some on hand for spares. 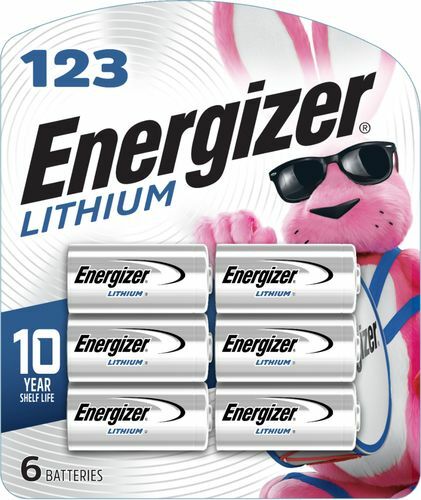 ENERGIZER - - CR123 Batteries (12-Pack) Stock up with this pack of 12 Energizer lithium 3-volt photo batteries. 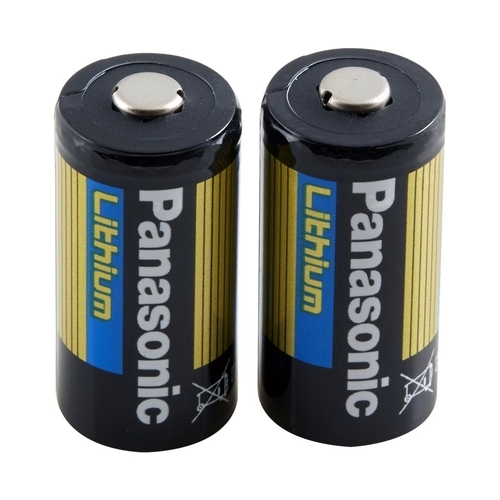 These 1500 mAh batteries keep your camera equipment running. 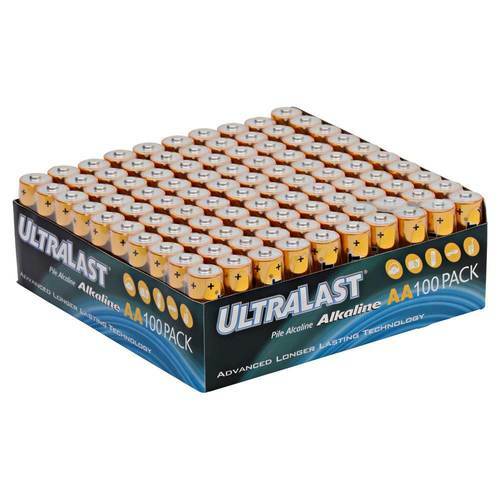 ULTRALAST - - AA Batteries (100-Pack) Be ready by stocking up with this 100-pack of UltraLast AA batteries. 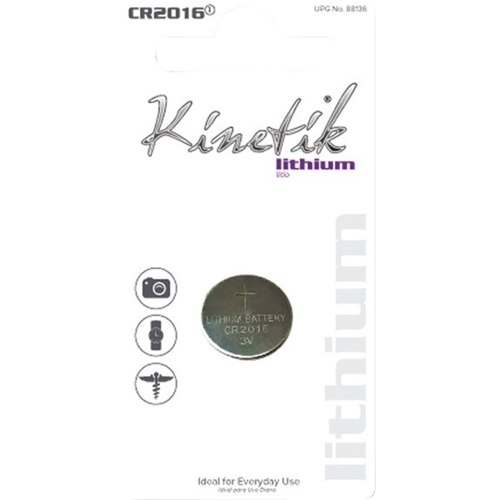 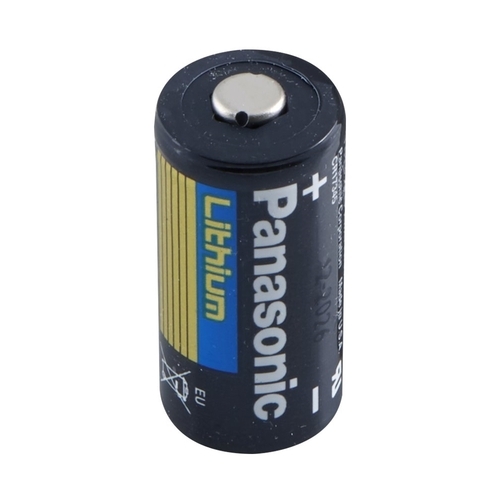 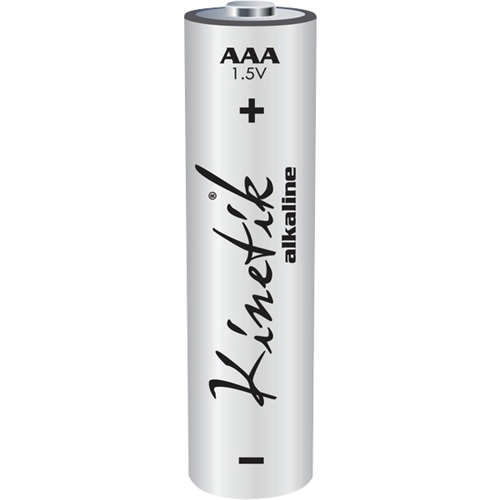 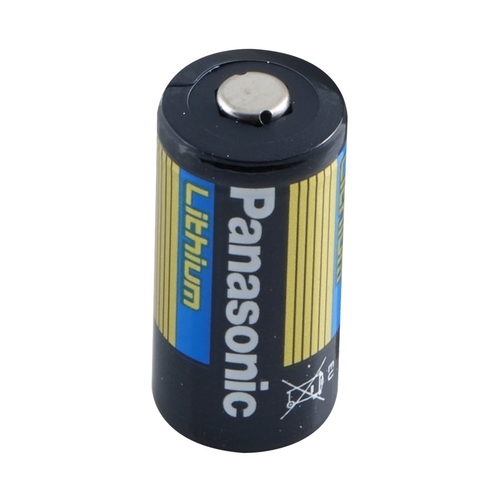 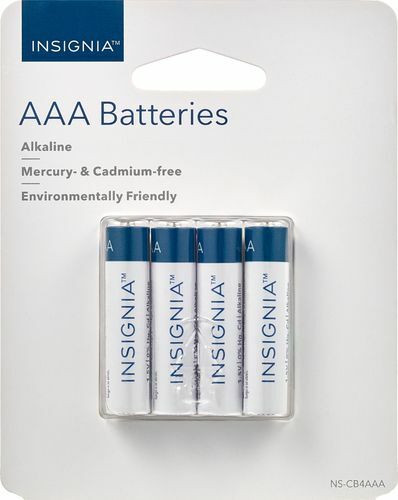 You can power everything from digital cameras to children's toys with these alkaline cells.